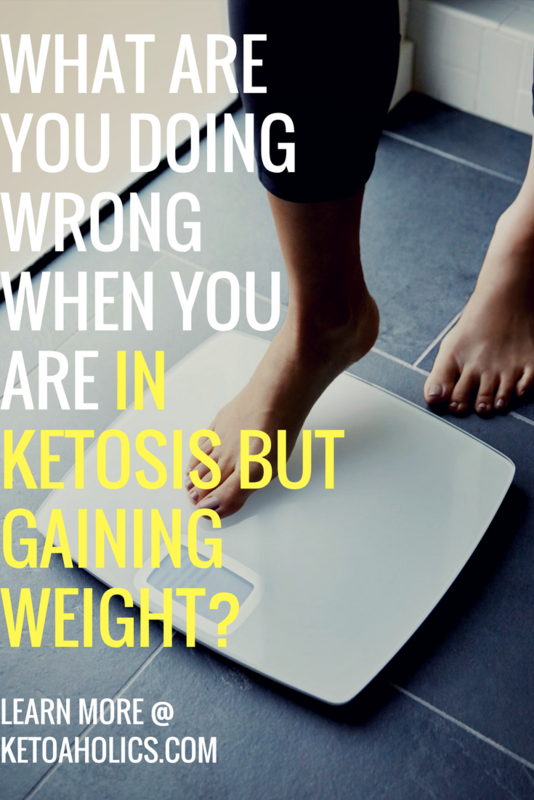 →What Are You Doing Wrong When You Are In Ketosis But Gaining Weight? What Are You Doing Wrong When You Are In Ketosis But Gaining Weight? If your sole purpose to follow a keto diet is to lose weight, it can be too disheartening when you are in ketosis but gaining weight. 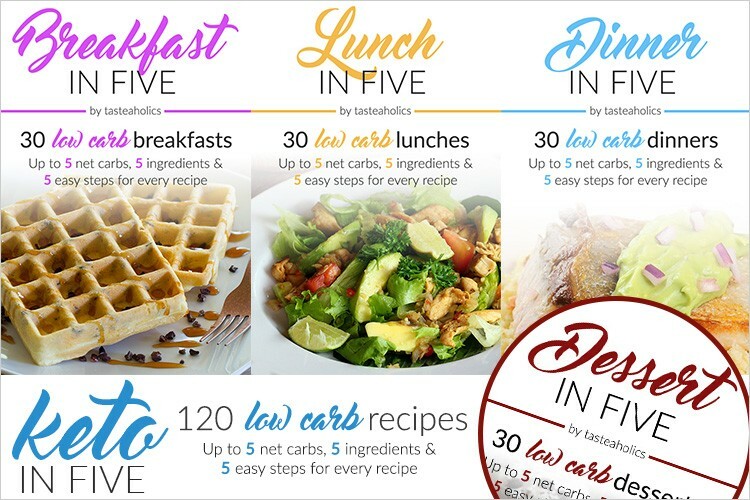 The ketogenic diet is popular as one of the most effective weight loss tools that can also provide several other health benefits. However, sometimes, you may not notice any weight loss, or to make the matters worse, may start gaining weight while on this diet. Consider this as the sign that you are doing something drastically wrong! 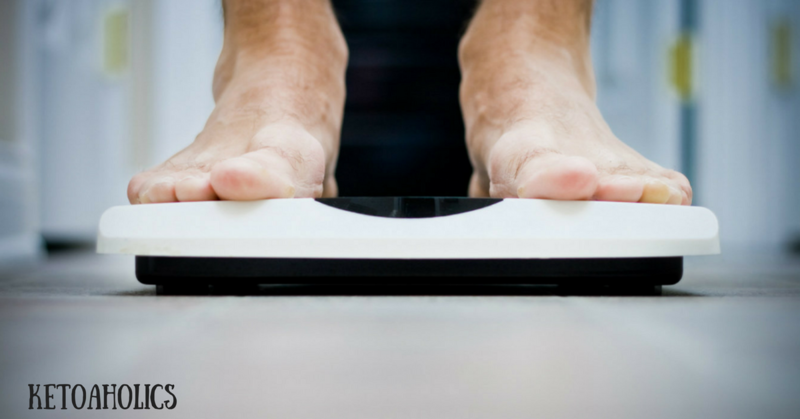 Read on to find why you may be in ketosis but gaining weight still. But before that, we will learn why you should be losing weight in the first place when you follow a ketogenic diet. Why Should You Be Losing Weight While On a Keto Diet? It’s simple…I think you may already be aware of it. A ketogenic diet involves eating lots of healthy fats and moderate amounts of proteins while giving carbohydrates a complete skip. This way, the body has no other option but to choose fats to meet its demands for energy. This results in the faster utilization of fats that are stored in your body due to your years of unhealthy diet and sedentary habits causing you to lose weight faster. Actually, this can be hugely frustrating! I can understand. But do not feel demotivated. As said earlier, there must be something wrong with the way you are following the diet. Once you find this error and debug it, you will be able to stay on track with your keto diet and enter ketosis faster and start losing pounds after pounds. Read further to find the common mistakes most people do, which though allows them to go into ketosis causes them to gain weight. Why Exactly Are You in Ketosis but Gaining Weight Still? 1. Are you eating too many carbs? Remember, when you follow a keto diet, your carbohydrate intake should not be more than 20 to 30 grams per day. You have to be completely disciplined and aware of all the carbs you consume. A little nibbling here and there of these forbidden foods can be the primary reason for why you are in ketosis but gaining weight. Avoid these foods and you will be on track toward ketosis and rapid weight loss! 2. Are You Consuming Enough Proteins? Enough proteins! By this, I mean not too high and not too low! A keto diet requires you to consume moderate amounts of proteins. You may consume about 0.6 to 1 gram of proteins per pound of body weight or 1.3 to 2.2 grams of proteins per kg body weight. Protein is the essential macronutrient that can keep you full for longer. If your protein intake is too low, you are likely to feel hungry and thus, may end up eating more. Lack of enough proteins in your diet can also lead to the loss of muscle mass. However, this doesn’t mean you should consume a very high amount of proteins as they are not an efficient source of fuel and can raise your insulin levels. This can reduce the benefits of the keto diet such as increased fat burning and even raise your risk of side effects such as fatigue, and low blood sugar levels. 3. Are you overconsuming calories? Eating plenty of healthy fats doesn’t mean you ignore your calorie intake. Most people go overboard with their fat consumption while on the keto diet and this is the reason for why they go in ketosis but still gain weight. Since fats contain twice as many calories as the carbs and proteins, you need to be watchful of the amount of fats you are eating. Remember, there is no diet that allows you to consume “unlimited” number of calories and still supports weight loss. If your calorie intake, whether from fats, carbs or proteins, is high, you will not lose weight as the excess calories will be converted back to fats and stored in your body. On the contrary, the excess calories may cause you to gain more weight thus negating all the benefits of the keto diet. Replace them with non-starchy vegetables like broccoli, cauliflower, bell peppers, and zucchini, or fruits such as berries and avocado. These foods, being high in micronutrients and low in carbs, won’t affect your weight loss efforts. Stress is a significant factor that can cause weight gain by supporting fat storage and raising the production of a hormone called cortisol. Sleeplessness and a disrupted circadian rhythm can be the cause for why you are in ketosis but gaining weight. Sleep is an absolutely crucial part of the fat loss process. Try to avoid sleeplessness by setting up a routine to go to the bed at the same time every day. Well… the best part is now you know the mistakes you have been doing due to which you are in ketosis but gaining weight. You may have never imagined that the foods you have been eating thinking them to be keto-friendly could be the reasons for the lack of positive results. But, now that you have identified your mistakes, it’s the time to correct them and make fresh changes to your diet. 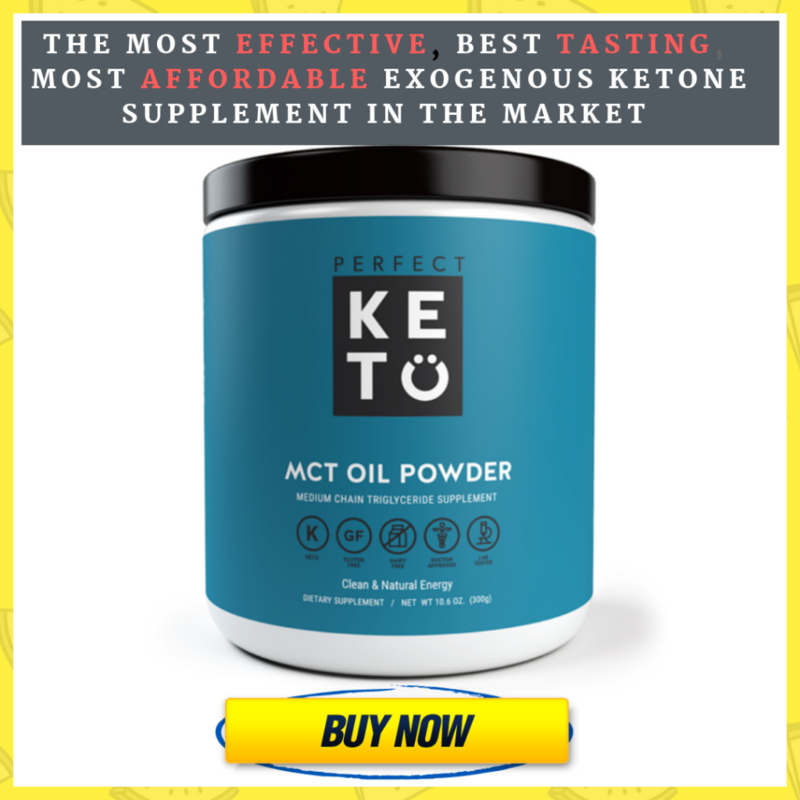 This will help you to stay in ketosis for longer and ensure you can start losing weight as you had expected with your healthy ketogenic diet. Why Does Perfect Keto Give You Diarrhea And How Can You Avoid It? 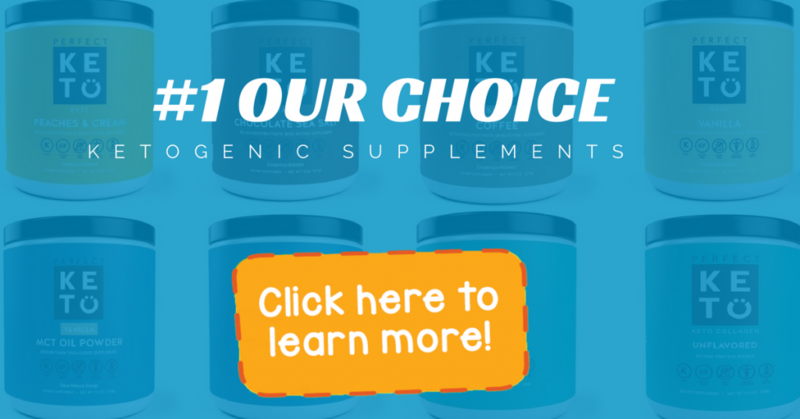 Best Exogenous Ketones Supplements That You Really Need For 2018! Bio Mct Oil Review: Read This Before You Buy!